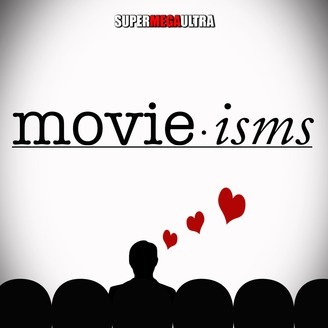 Movieisms is a podcast about movies and the experience of going to the movies. 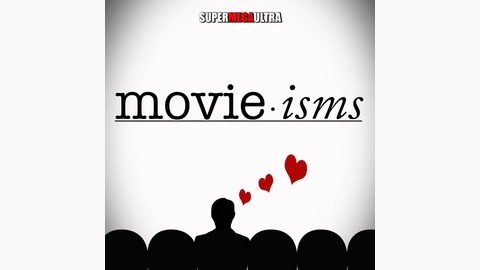 We will have discussions about new movies, old movies, and everything in between. This week we have our Little movie review and our reaction to The new Star Wars Rise of Skywalker trailer and a little Game of Thrones thrown in there for good measure.